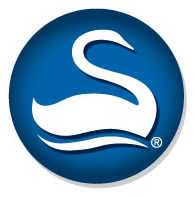 Swan Products is one of the world's leading manufacturers of water hoses for both consumer and industrial markets. With manufacturing facilities placed all over the United States and Canada, we are committed to developing and introducing innovative and environmentally friendly products. With many years of experience in the industry, we strive to make hoses that are suitable for a variety of specific watering, irrigation, rinsing and other tasks. 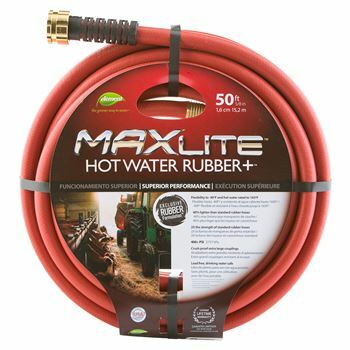 Garden hoses are the most popular products in our line and have undergone significant technological improvements; our line of garden hoses now includes hoses for organic growing, farm hoses, industrial-grade hoses, heavy-duty garden hoses, hoses with various levels of flexibility and damage resistance and many more. We are now excited to offer our customers an opportunity to purchase our products directly from our online store! Browse our categories and purchase the hoses that will perfectly match your specific needs, with free shipping on orders over $50!